Foodies Festival comes to Brighton again on Sat 4 – Mon 6 May. This food and drink extravaganza features Michelin-starred chefs, MasterChef winners, celebrity and top local chefs cooking live in the Chefs Theatre. You can taste delicious dishes from pop-up restaurants and sample international street food. Enjoy Champagne, wine and beer masterclasses and see Bake Off winners in the new Cake & Desserts Theatre. The weakened also celebrates the best live music with performances from much-loved headliners supporting Musicians Against Homelessness and raising money for Crisis. You can also take part in brand new Foodies Workshops and enjoy learning new skills from our top local experts and demonstrators in the Chefs Theatre, the Cake & Bake Theatre, the Drinks Theatre and the Kids Cookery Theatre. 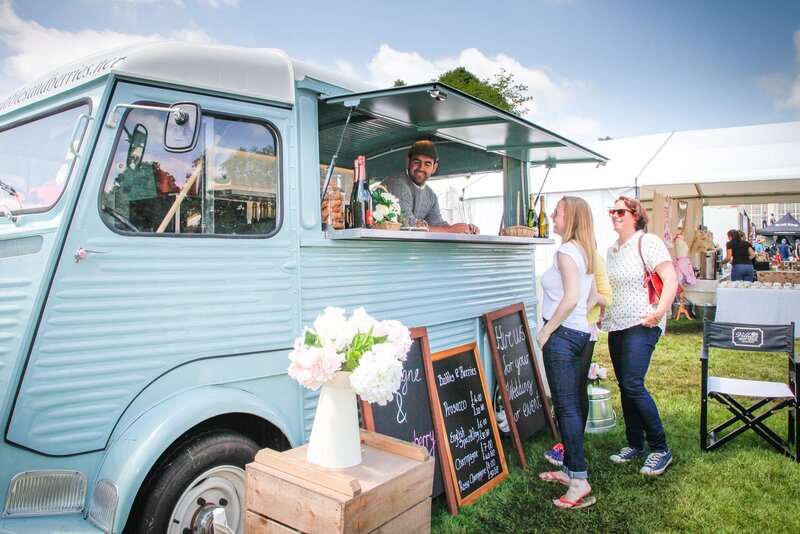 BN1 Magazine and Foodies 1festival are teaming up to give away a pair of tickets for their 2019 event. This exclusive package will see you receive a glass of bubbly on arrival, access to the VIP area and bar, goody bag, priority entry to theatre and masterclass sessions and refreshments. You’ll also be given a show guide packed with festival information, offers and recipes as well as a goody bag to take home. Q. A winner from which BBC TV show is appearing at Foodies Festival Brighton? 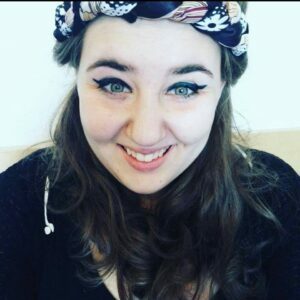 Sign me up for more details about competitions and Brighton events! 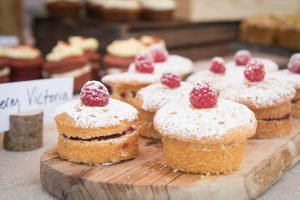 Foodies Festival Brighton comes to Hove Lawns on Sat 4 – Mon 6 May 2019.